Below is our Ofsted Report. 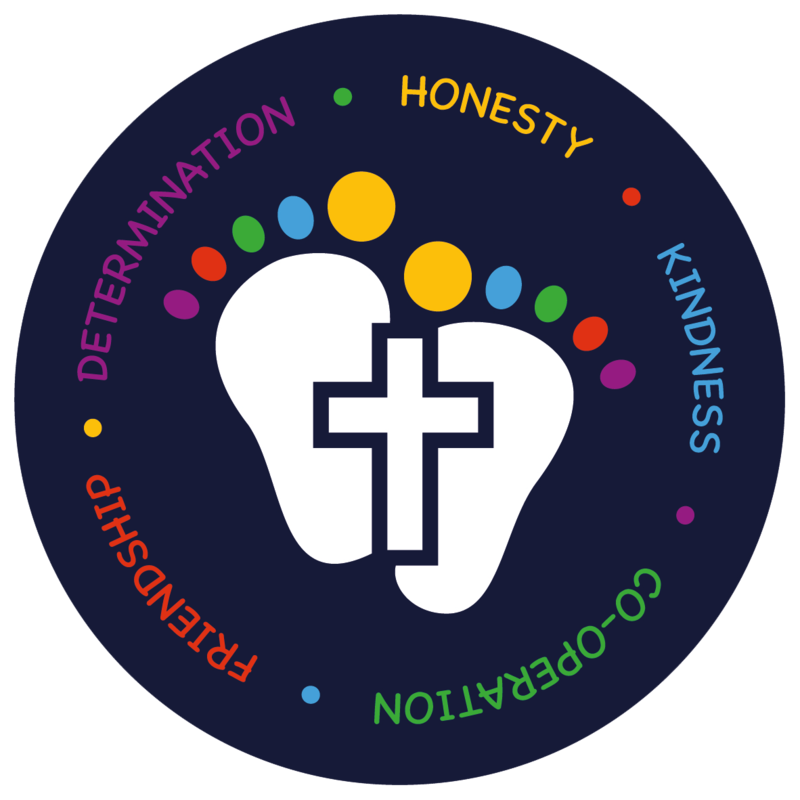 SIAMS inspection focuses on the impact of the Church school's Christian vision on pupils and adults. Church schools will employ a variety of strategies and styles appropriate to, and reflective of, their particular context in order to be distinctively and effectively Christian in their character and ethos.